In episode 12 of The New Professor, Ryan recounts the history of how he came to use Slack his in classes, bring it to his campus as a whole, and shares some best practices for new users. In episode 11 of The New Professor, Ryan helps you prepare for the looming start of the fall semester and has some big news for you. 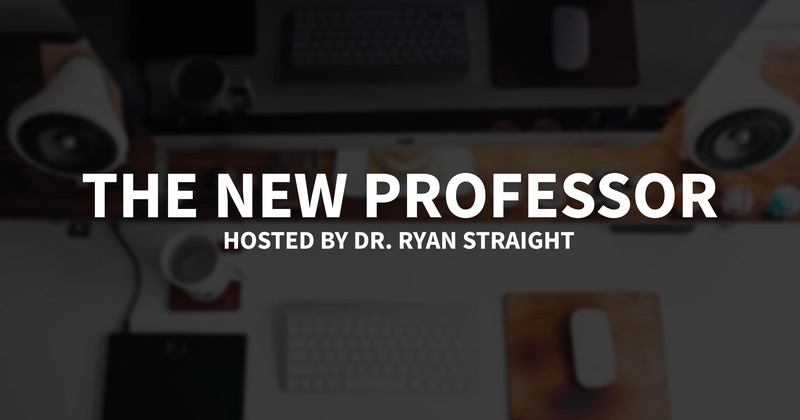 In episode 10 of The New Professor, Ryan explores the different types of difficult colleagues you’re likely to run across and some specific tips on how to deal with them. 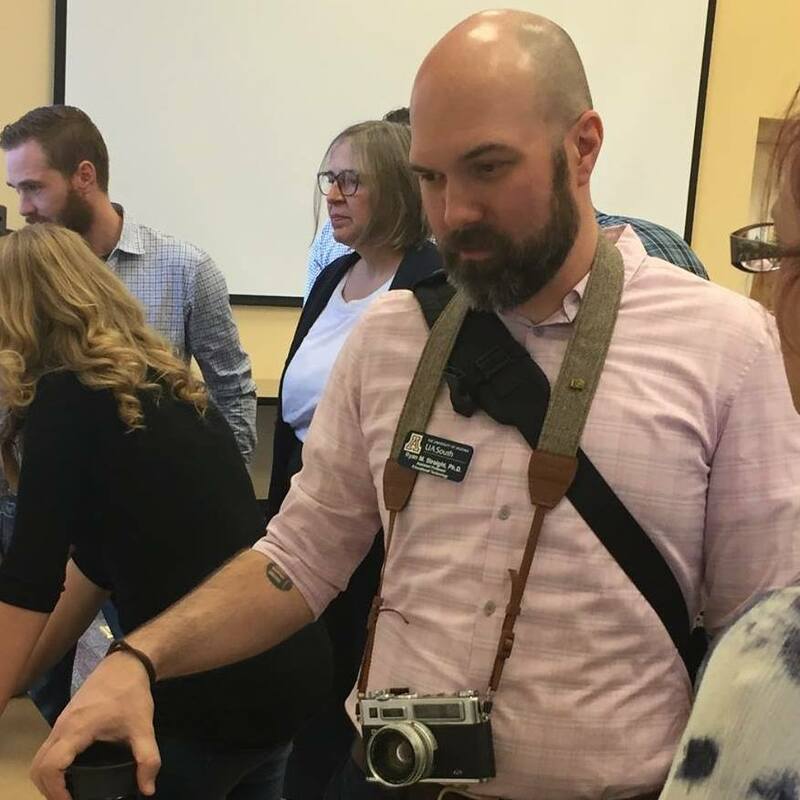 In episode 9 of The New Professor, Ryan provides a basic primer for academic conferences, the minefield of faculty travel funding, and how to avoid going altogether. In episode 8 of The New Professor, Ryan sips coffee and looks at what caffeine, alcohol, and noise do to creativity and efficiency.